Rafael Giraldo was born in Medellin, Colombia on June 23, 1963. As a member of a diplomatic family, he experienced extensive travel early in life. Raised in Prague, Czechoslovakia during the cold war of the 1970's, he attended the International School of Prague at Schoenborn Palace. During this period, he had the opportunity to enhance his understanding of the immense cultural diversity of the world, by first hand interaction with other students representing a multitude of nationalities, backgrounds, religions and ethnic origins. 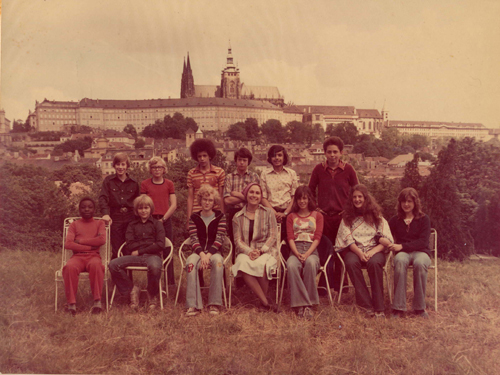 After living in Europe for six years, in 1977, Rafael returned to Colombia. In 1982, he graduated from The Columbus School in Medellin. He obtains both the American High School and the Colombian Baccalaureate Degrees. Between 1983 and 1988, he studied law at Universidad de Medellin. During this period, he became deeply immersed in learning about the complex socio-political and economic dynamics of this developing country. As an avid sportsman, wishing to enhance his first hand knowledge of Colombia, he hitchhiked throughout the country. He backpacked in the everlasting snow covered peaks of the Cordilleras of the Andes, as well the jungle of El Choco and the desert of La Guajira. His travels took him to numerous other regions of the Colombian Atlantic and Pacific coasts. Between 1990 and 1992, he was involved in a variety of overseas assignments for U.S. Corporations in Latin America. In late 1992, he returned to the U.S. and entered St. Thomas University in South Florida where he obtained a B.A in sociology. Since 1992, Rafael Giraldo has resided in South Florida. Several corporations ranging from start-ups to multinationals have employed him in executive and/or consulting capacities. 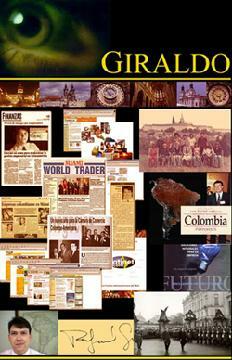 As the Executive Director of the Colombian American Chamber of Commerce in Miami, from 1994-1995, Rafael Giraldo coordinated numerous promotional events including the Colombian Chamber presidential breakfast during the Summit of The Americas, economic development roundtable discussions and trade and investment seminars with corporate executives and foreign dignitaries. 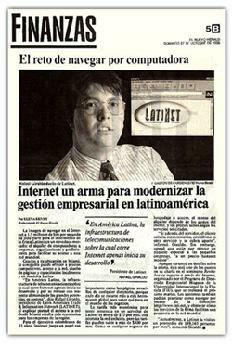 In 2004, after more than 17 years in the business world, Rafael Giraldo embraced two new callings. He became a writer and a history teacher. 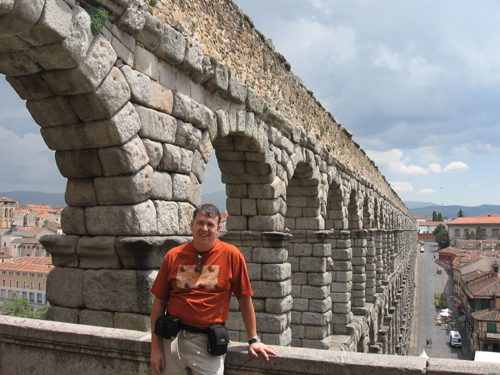 This turning point has taken him to pursue graduate courses in both the Colonial Williamsburg Teacher Institute and Universidad de Salamanca in Spain. Rafael Giraldo is presently a graduate anthropology student at Florida Atlantic University. 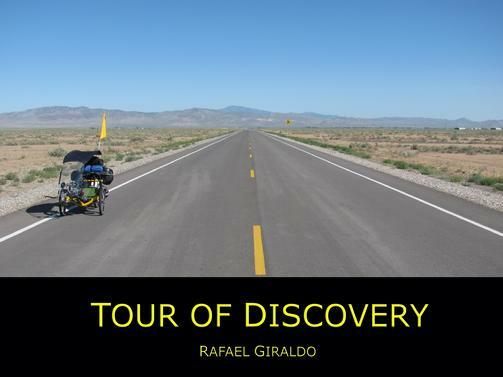 Wishing to teach his students a lesson in commitment, Rafael Giraldo cycled solo and unsupported for 149 days across 25 states, covering 6,730 miles of the North American Continent, from the Pacific to the Atlantic and from Maine to South Florida. Through his personal initiative of Tour of Discovery he turned the American landscape into one big classroom by taking over 18,000 photographs and 250 videos of majestic sceneries in California, Nevada, Utah, Colorado, Kansas, Missouri, Arkansas, Tennessee, Mississippi, Alabama, Maine, New Hampshire, Massachusetts, Rhode Island, Connecticut, New York, New Jersey, Pennsylvania, Maryland, Delaware, Virginia, North Carolina, South Carolina, Georgia, and Florida. The day-to-day broadcast and reporting of Tour of Discovery was accomplished through the integration of wireless Internet connectivity, web-cams, video, photography, an active website, a blog, internet telephony, GPS tracking and mapping applications, multimedia, television, radio, and print media. Furthermore, he wrote a weekly column in the Sun Sentinel, and delivered a weekly segment on The Morning Show of WSFL-TV, which provided him the opportunity to enhance the online experiences which engaged, educated, and inspired young minds. For his 2010 Ride for the Republic Rafael Giraldo was awarded the George Washington Honor Medal. 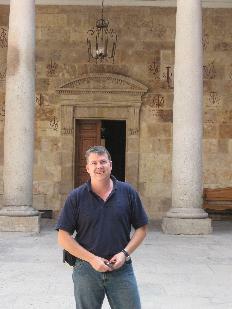 Studies at Universdad de Salamanca, Spain. All rights reserved. Copyright � 2008 RAGA Media L.L.C.